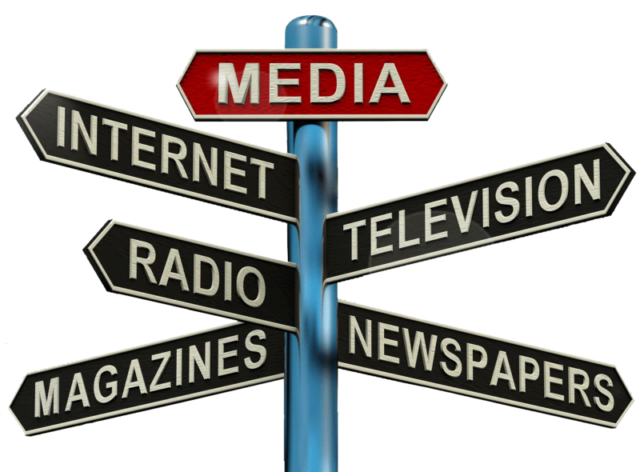 Just How Much Of An Impact Can The Media Have On A Small Business? 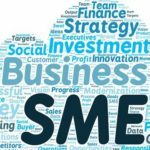 When you have a small to medium or enterprise level business, you tend to think on a much smaller scale than you should. To grow your business and become successful, you have to think big and take advantage of the many opportunities that will come your way if you look closely enough for them. Just because your business is small, doesn’t mean that it isn’t affected the same way as those much larger corporations. Everything from tax increases and product quality, to advertising and media coverage can affect every business the same way and that is why thinking big could help you become more successful and possibly turn your small business into one of those large corporations one day. Marketing- many businesses are focusing on the newest and most innovative forms of marketing available and forgetting the power the media has when it comes to advertising. Media’s reach has grown as digital technology makes it easier to connect and engage with people all over the world and businesses that use media to market their brand or products can expect some very impressive results. 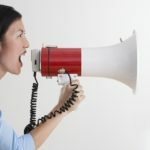 Communication- media is also an effective way for businesses to communicate with their customer base and reach potential customers at the same time. From new product launches and business expansions, to news about sales and promotions, the media can help you reach more people with less effort. To learn more about growing your SME and using media opportunities more effectively, contact PressPlugs today.